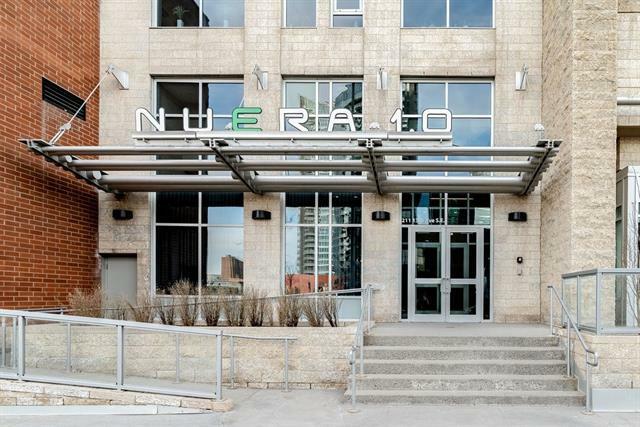 NUERA's 29th floor Sub-Penthouse is a stunning 2 bedroom, 2 bathroom apartment with amazing views to the south and of the Stampede Grounds. Luxury Sky Living includes 10ft ceilings, floor to ceiling windows with contemporary blinds, maple cabinetry and granite counters through out, porcelain tile floors in the spacious and bright living areas, the luxury master bathroom includes fully tiled walk-in shower with 10 mm glass doors, swirlpool tub. 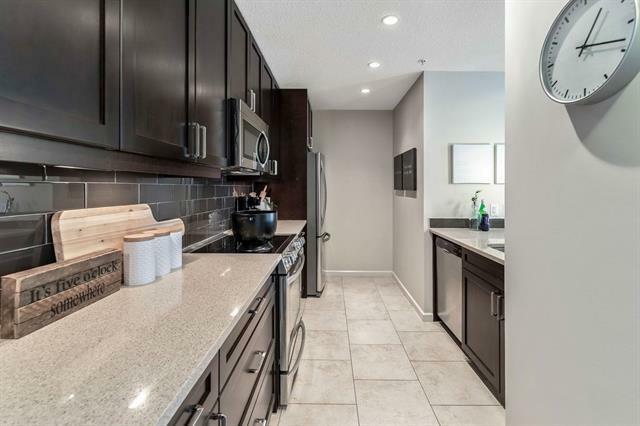 Wow your guests with your culinary creations from your fabulous gourmet kitchen complete with upgraded stainless steel appliances. 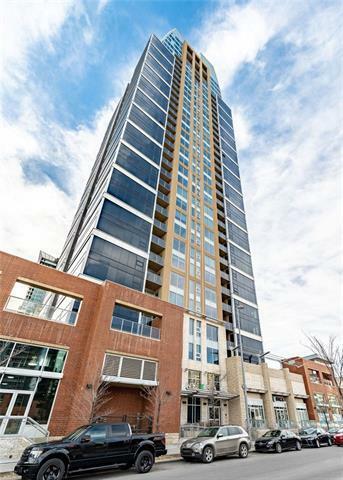 You will love the spacious owner's gym that overlooks the 2nd level courtyard, extra bike storage rooms, stunning architecture and great access to the top restaurants, shopping, parks & river pathways. 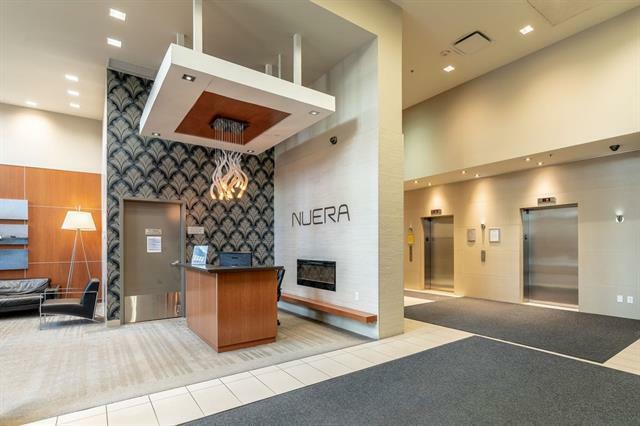 NUERA is located in vibrant Victoria Park, the place Calgary's young professionals choose to make their home.